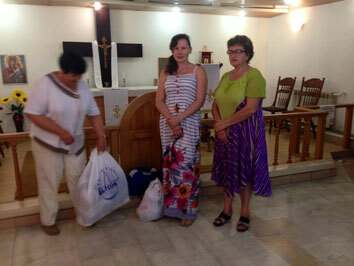 In order to help the poor and needy, we provide monetary support, donate groceries and the old stuff from old clothes to appliances and other materials. 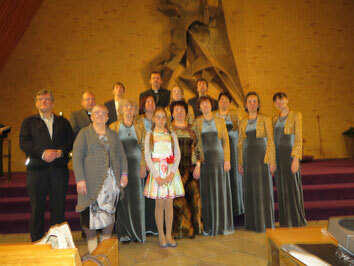 Our choir often gives missionary concerts at different places such as cultural centres and friendly parishes. 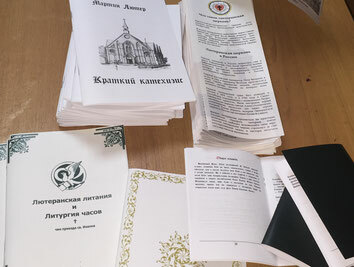 We publish and freely distribute catechisms, prayer books, informational pamphlets and various lutheran literature. 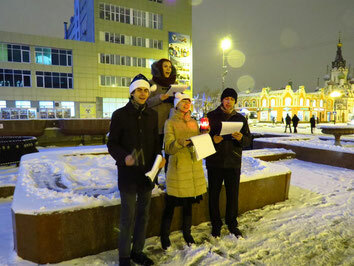 For the purpose of increasing the amount of people interested in our activity we organize many kinds of events: organ and instrumental concerts, art evenings, street flashmobs, etc.